RambleFest displays Lake District National Park guidebooks and maps, and provides the facility for buying them online. The Lake District National Park is located in Cumbria, and is the largest of the English National Parks. Formed in 1951, almost all of the land in the Park is in private ownership, with 3.9% of the land belonging to the Lake District National Park Authority. The highest mountains in England are within the Park boundary, and the lakes and mountains combine to form impressive scenery. Farmland and settlement add aesthetic value to the natural scenery. 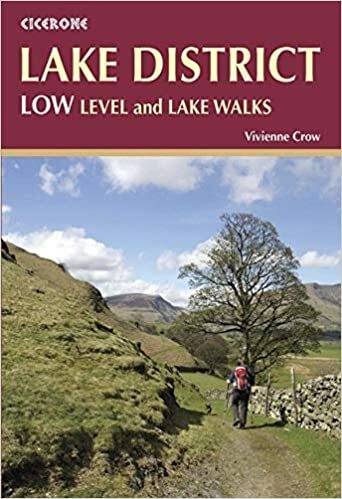 Wainwright’s Coast to Coast Walk passes right across the Lake District National Park. Combined, the hills and lakes make this truly a walker’s paradise. 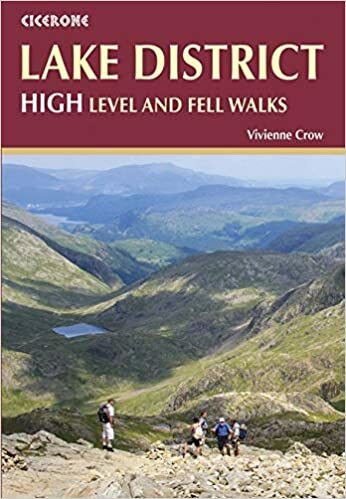 As well as rambling books, we include geology, local interest, natural history and many other books of interest to those visiting the lake District National Park. We welcome suggestions for inclusion. We include the four Ordnance Survey `Explorer’ maps (the best that are commercially available) that cover this national Park. We show the standard quality, although the tougher all-weather type is also available. 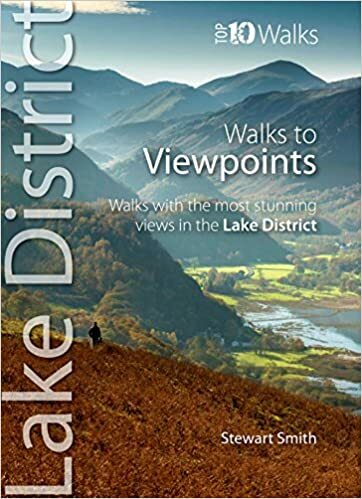 We also include the excellent AZ Adventure Atlas (two volumes) of the Lake District. The atlas comprises the Ordnance Survey 1:25,000 scale map, plus an index and info on locations.